Hello and welcome to another month here at Wonder Kids, big, big thank you if you are coming back to us. The growth of Wonder Kids is really amazing, I update this blog every week with other updates in the Wonder Kids platform coming along at different times of the month too, plus the Wonder Kids magazine is updated everyday. This is just our first look into some fun with the Finding Nemo/Finding Dory theme make sure you come back next Tuesday for more great ideas. I can't believe I have never covered just Finding Nemo before in fact I don't think I have much material on Sealife or fish in general so maybe I can explore something similar in the future? For now we'll see what the feedback is like from these ideas, let me know what you think in the comments below. Loads of firsts for us here at Wonder Kids this month, we are going to start with some free Photo Booth printables for you to have some fun with at home. Maybe you could combine them with this app on iOS to make some cool pics or invites for an upcoming birthday? First you'll need to construct the props, take a look at the props by clicking on the pictures below. 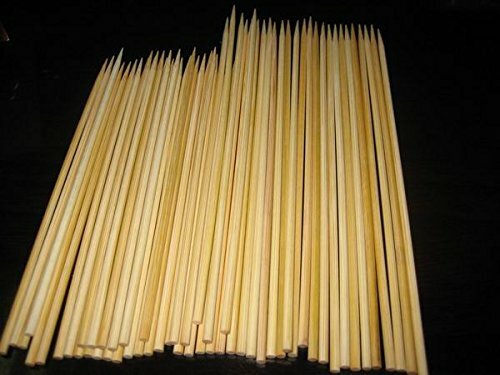 I prefer to stick them onto BBQ skewers so for speed I have included a link to some below however lollipop sticks work too and you can find them in any craft shop. Point your camera and have your kids strike their best underwater pose! Note: Be sure an adult removes the sharp end of the BBQ skewer before little fingers begin this craft, or that it’s supervised throughout. This is super easy and kids will love to make it. Start by tracing Hank’s head on red construction paper. I made it easy and created a template using a Finding Dory coloring sheet. Just click on the picture above for the free template. I printed my template at 181% so his head would take up most of the page, you might need to adjust the percentage based on your own printer. You can free hand draw his head if you’re talented. I’m not but luckily with the template, it’s easy for anyone to make this craft. I printed a couple of the Hank templates and used them to also make his eyes. It helped make me keep the shape and size more accurate. I used the template to sort of estimate the location of where to glue on Hank’s eyes. Then I used the streamer paper to create Hank’s arms. Once I determined a good length (15″-18″), I cut 4 identical pieces and folded them neatly together several times. Cut the streamers in half lengthwise. This will help keep Hank’s 8 arms similar in size. I attached 4 arms to the front side of Hank and 4 arms to his back. I found gluing the streamers going up helped Hank’s arms fluff out (like a 3-D effect) vs lying flat. The final step is drawing an angled straight line for his mouth. Again I used the template as a guide to draw his mouth. That's it for this week, see you next week for more great ideas.